According to an unnamed company official cited by the Korean Times, Samsung is reportedly developing smart glasses to compete with Google Glass. The company could launch the device at the IFA Berlin show in September 2014. Samsung introduced the Galaxy Gear at IFA in September of 2013, and rumours point to the release of the Galaxy S5 in the spring of 2014. 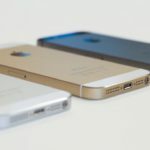 Rumours also point to Apple launching an iPhone ‘Phablet’ in May, which is said to be separate from the iPhone 6 launch which we are expecting to see in September. The new smart glass to be introduced by Samsung is a new concept of wearable device that can lead to an exciting culture of communication. The smart glass will present our aim to lead the new market with proven capability. Wearable devices can’t generate profits immediately. Steady releases of devices are showing our firm commitment as a leader in new markets. 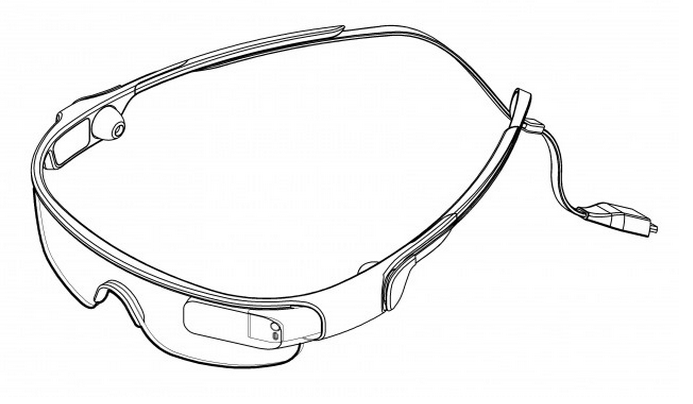 The rumours suggest that the ‘Galaxy Glass’ will give users similar functionality to the Galaxy Gear, providing notifications, allowing users to answer phone calls, take pictures, and listen to music.